The St. Louis Dental Center educates students to become technically adept, caring, and compassionate dentists. Our dental teams are composed of dental faculty members and dental students. Our faculty are experts, so you are assured you'll receive high quality care using the newest technology and people-friendly, compassionate techniques. 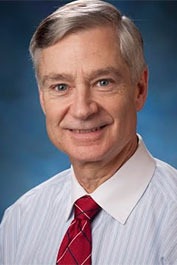 Dwight E. McLeod, DDS, MS, is dean of A.T. Still University’s Missouri School of Dentistry & Oral Health (ATSU-MOSDOH), effective July 18, 2016. Prior to joining ATSU-MOSDOH, Dr. McLeod served as a professor for Southern Illinois University’s School of Medicine. He was also chair for the Department of Applied Dental Medicine and section head of Periodontology. For the American Dental Education Association, Dr. McLeod served as chair of the Section of Periodontics and as a councilor. In 2000, Dr. McLeod founded the Jamaica Dental Mission, which operates three clinics in western Jamaica. More than 16,000 patients have received dental care though this mission. Dr. McLeod received his doctor of dental surgery degree from Howard University College of Dentistry, certificate in general practice dentistry from the Veteran Administration Health Center in Washington, D.C., and master of science degree and certificate in periodontics from University of Iowa School of Dentistry. He is a member of the American Dental Association, American Dental Education Association, American Academy of Periodontology, Missouri Dental Society, St. Louis Dental Society, American Board of Periodontology, and Midwest Society of Periodontology. Poonam Jain, BDS, MS, MPH, is professor and vice dean for clinical Education, operations and community partnerships for A.T. Still University-Missouri School of Dentistry & Oral Health’s St. Louis Dental Center. Dr. Jain obtained her bachelor of Dental Surgery degree from the University of Delhi, her certificate and master's degree in operative dentistry from the University of Iowa and her master's degree in public health from Saint Louis University. Dr. Jain is an accomplished academician, researcher and clinician, and provides dental students with lectures covering operative dentistry, caries risk assessment and management, dental materials (glass ionomer), community and preventive dentistry, and geriatric dentistry. 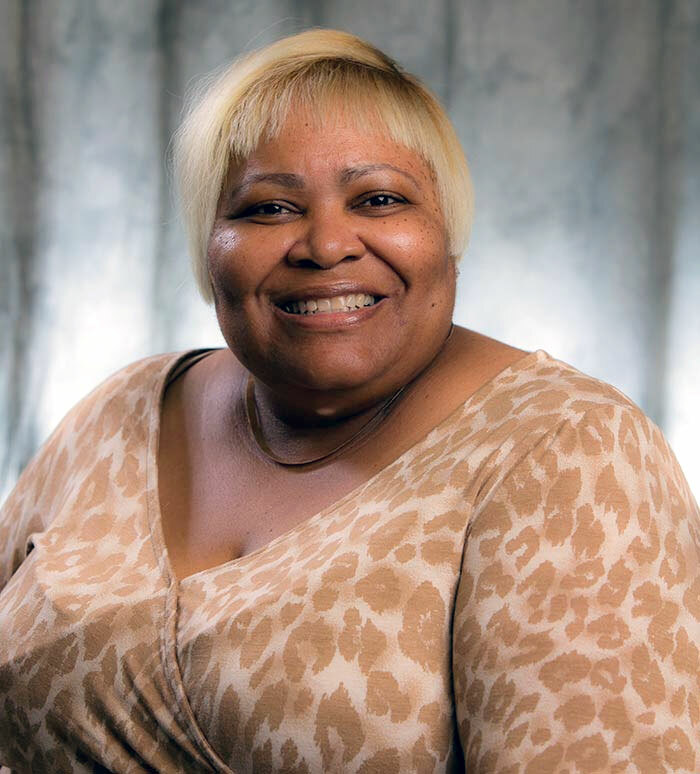 Patricia E. Inks, RDH, MS, is associate director of dentistry in the community service partnerships for A.T. Still University-Missouri School of Dentistry & Oral Health’s (ATSU-MOSDOH) St. Louis Dental Center. She received her bachelor’s degree in dental hygiene from West Virginia University and master’s degree in professional leadership and training and development from Carlow University. Prior to joining ATSU-MOSDOH, Inks served as director of dental hygiene at Fortis Institute – Erie for three years before her appointment to dental chair in 2012. She also served as an assistant professor at the University of Pittsburgh for nine years and has more than 15 years’ experience as a dental hygienist. 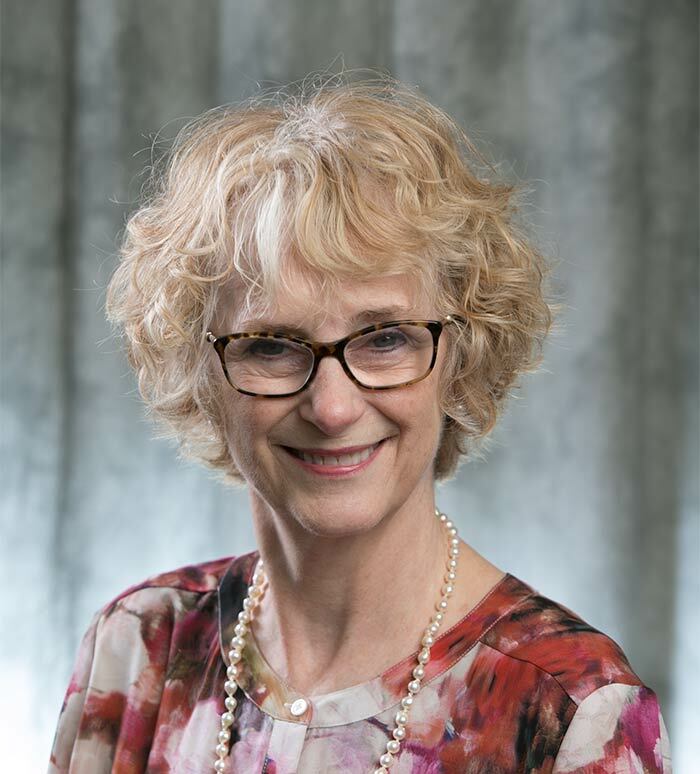 Inks holds professional memberships with the American Dental Education Association and American Dental Hygienist’s Association, and she serves as a board member for the North West Pennsylvania Area Health Education Center. In addition, she has been a contributing author and presenter/instructor for continuing education activities, as well as an active community volunteer. 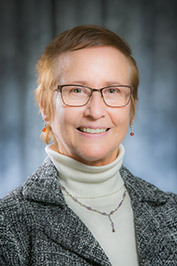 Joan Davis, PhD, is director of research, special projects and initiatives at A.T. Still University. Eric Radichel is the assistant vice president of dental operations for Affinia Healthcare. Mr. Radichel works closely with the ATSU staff to ensure the missions of A.T. Still University-Missouri School of Dentistry & Oral Health (ATSU-MOSDOH), Affinia Healthcare and the St Louis Dental Center are all accomplished. Mr. Radichel earned an MBA from Maryville University – St. Louis, and has over 25 years of operations management experience, including more than a decade working in dental operations. As the dental clinic manager for Affinia Healthcare, Cindy Schaffer monitors patient flow, manages patient relations and appointment scheduling to ensure patient appointment(s) are managed by PSAs (patient services advocate). She also assists in managing non-clinical staff at the St. Louis Dental Center, its clinical dental team, faculty, and students as needed to enhance patient care experience. 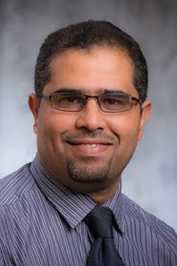 Hesham H. Abdulkarim, BDS, MDS, is assistant professor of dental implant and periodontics at A.T. Still University. 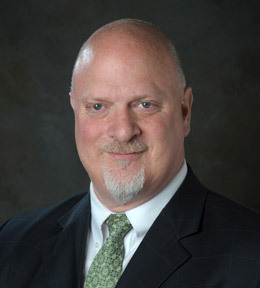 Michael Abels, DDS, is the director of Comprehensive Care Unit for A.T. Still University-Missouri School of Dentistry & Oral Health’s (ATSU-MOSDOH) St. Louis Center. Susan Adams, DMD, MS is an assistant professor of endodontics at A.T. Still University. Brandon Crivello is an assistant Comprehensive Care Unit director for A.T. Still University-Missouri School of Dentistry & Oral Health’s (ATSU-MOSDOH) St. Louis Center. David Dunivan, DMD, MS, is assistant professor of periodontics at A.T. Still University. Matthew Greaves is an assistant Comprehensive Care Unit director for A.T. Still University-Missouri School of Dentistry & Oral Health’s (ATSU-MOSDOH) St. Louis Center. Emilio A. Jimenez, DDS, is the Comprehensive Care Unit director for A.T. Still University-Missouri School of Dentistry & Oral Health’s (ATSU-MOSDOH) St. Louis Center. 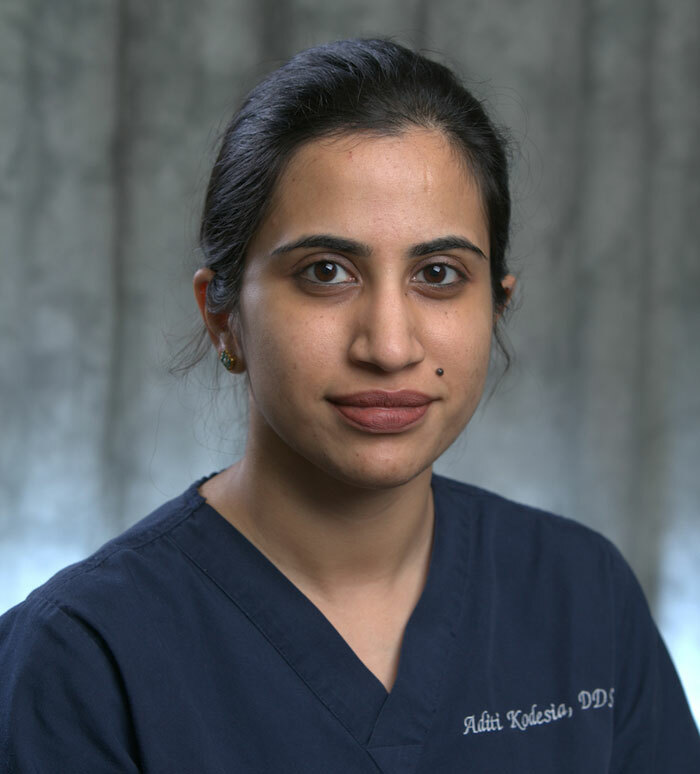 Dr. Aditi Kodesia is a general dentist at the St. Louis Dental Center. 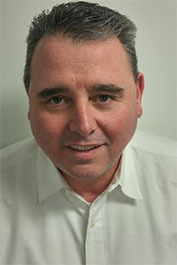 Gerard Krueger, DDS, MS, FACP, is an assistant professor of prosthodontics for A.T. Still University-Missouri School of Dentistry & Oral Health’s (ATSU-MOSDOH) St. Louis Center. 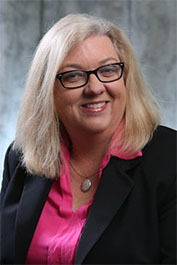 Marsha L. Marden, DMD, is a Comprehensive Care Unit (CCU) director for A.T. Still University-Missouri School of Dentistry & Oral Health’s St. Louis Dental Education and Oral Health Center. Dr. Marden completed her bachelor of science degree and certificate in dental hygiene from the University of Missouri – Kansas City and her doctor of dental medicine degree from Washington University School of Dental Medicine in St. Louis, Mo. Dr. Marden has practiced general dentistry in St. Louis for more than 25 years. She is a member of the International College of Dentists, American Dental Association, Missouri Dental Association, and Greater St. Louis Dental Society, among others. In addition to her research and academic activities, she is an active community member and volunteer. Avanija Reddy, DMD, MPH, is an assistant professor of pediatric dentistry for A.T. Still University-Missouri School of Dentistry & Oral Health’s (ATSU-MOSDOH) St. Louis Dental Education and Oral Health Center. Herbert P. Silva, DMD, is a Comprehensive Care Unit (CCU) director for A.T. Still University-Missouri School of Dentistry & Oral Health’s (ATSU-MOSDOH) St. Louis Dental Education and Oral Health Center. 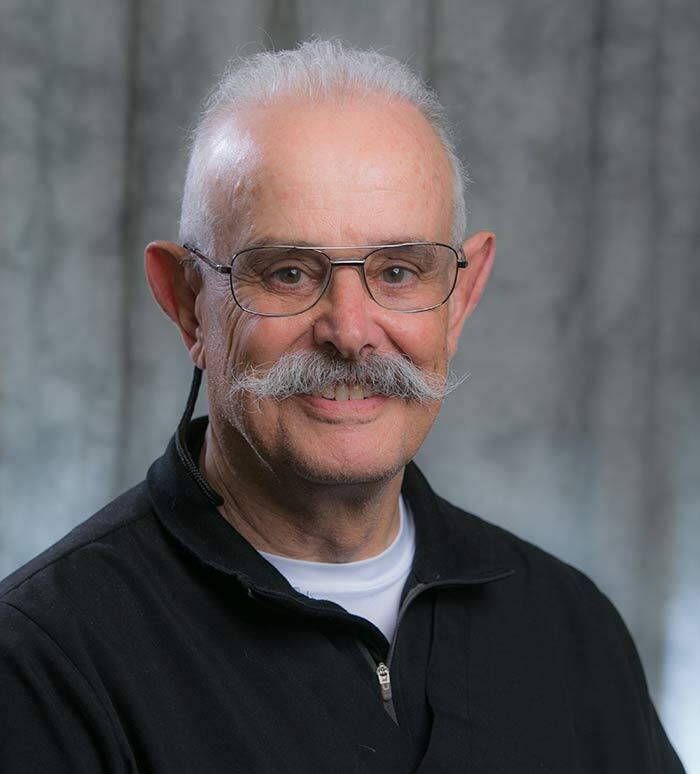 Prior to joining ATSU-MOSDOH, Dr. Silva served in general practice for 38 years and was the co-founder of Chesterfield Dental Associates in Chesterfield, Missouri. He also serves as a national instructor, assessor, and administrator for United States Soccer Federation. Dr. Silva received his doctor of dental medicine degree from Southern Illinois University of Dental Medicine. His community involvement includes working with Operation Stand Down, Give Kids a Smile, and Focus Marines Foundation. 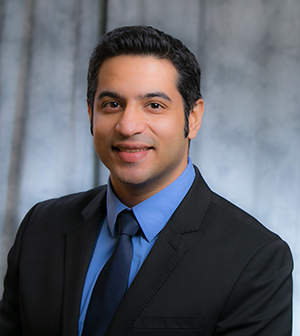 Akshay Vij, BDS, ACT, is the specialty care unit director of esthetic and digital dentistry at A.T. Still University-Missouri School of Dentistry & Oral Health’s (ATSU-MOSDOH) St. Louis Dental Education and Oral Health Center. He successfully completed a three-year postgraduate degree in advanced aesthetic and restorative dentistry at UCLA School of Dentistry’s Center for Esthetic Dentistry under the mentorship of Edward McLaren, DDS. Dr. Vij’s area of expertise is in oral rehabilitation using minimally invasive dentistry with a special focus on adhesive dentistry, aesthetic dentistry, implant prosthetics, digital dentistry including CAD/CAM, and fully guided implant surgery. Dr. Whitworth is the Director of Urgent Care at the St. Louis Dental Center. 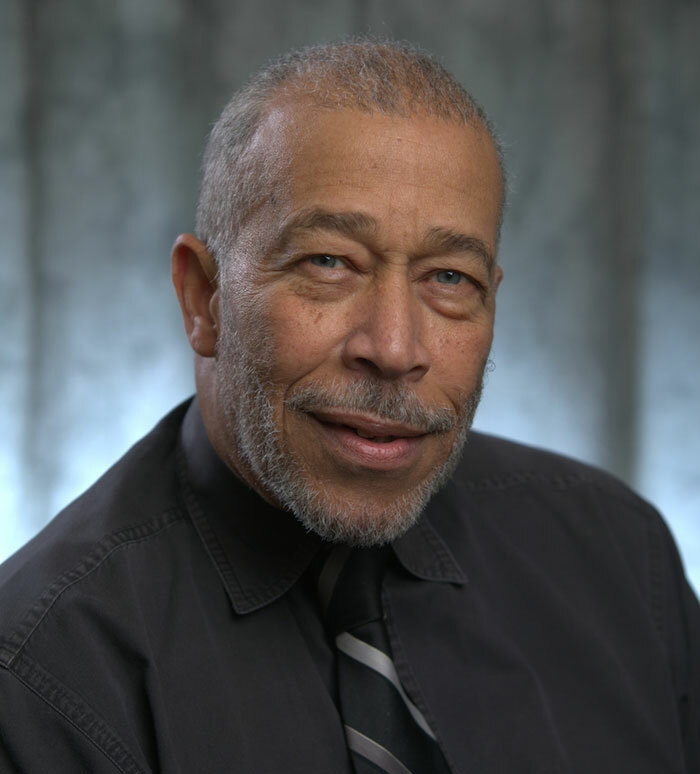 Dr. Whitworth received his undergraduate degree in biology and chemistry from Fisk University (Nashville, Tennessee) and earned his DDS degree from Meharry Medical College (Nashville, Tennessee). Brittany Evans is the clinical education coordinator for ATSU-MOSDOH's St. Louis Dental Education and Oral Health Center. Laura Johnson is the senior administrative assistant for ATSU-MOSDOH's St. Louis Dental Education and Oral Health Center. Nae'Wanda Moore is the senior administrative assistant for ATSU-MOSDOH's St. Louis Dental Education and Oral Health Center. 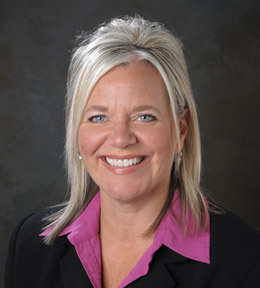 Tina Munroe is the director of clinical operations at ATSU-MOSDOH's St. Louis Dental Education and Oral Health Center.